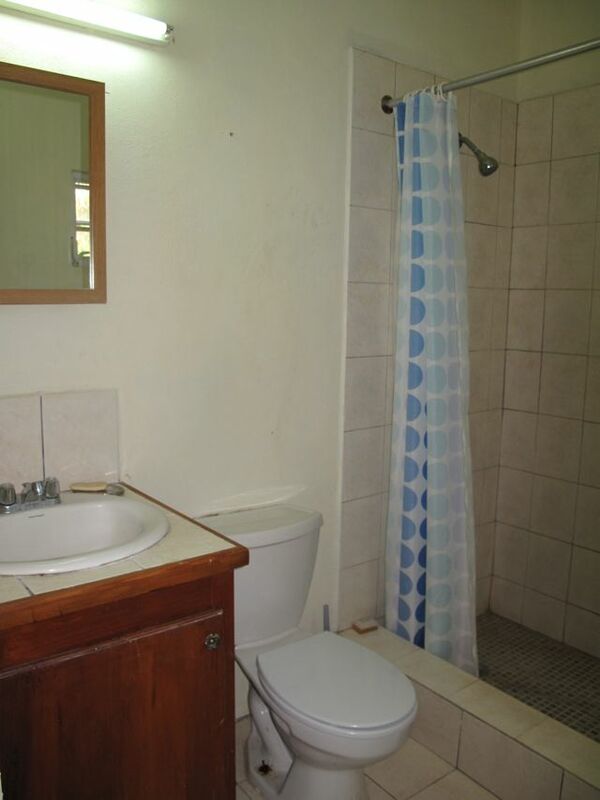 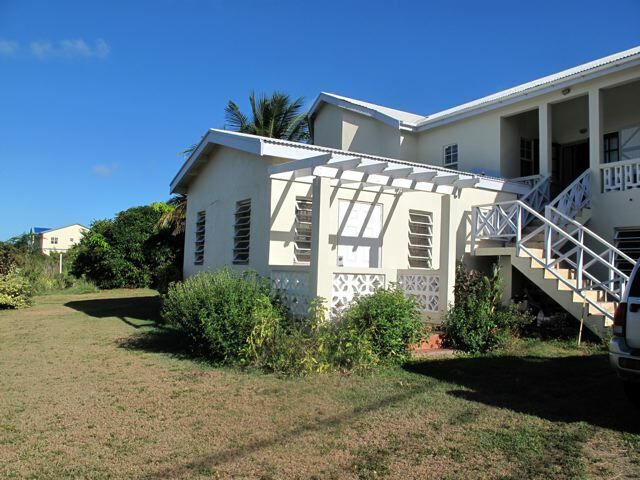 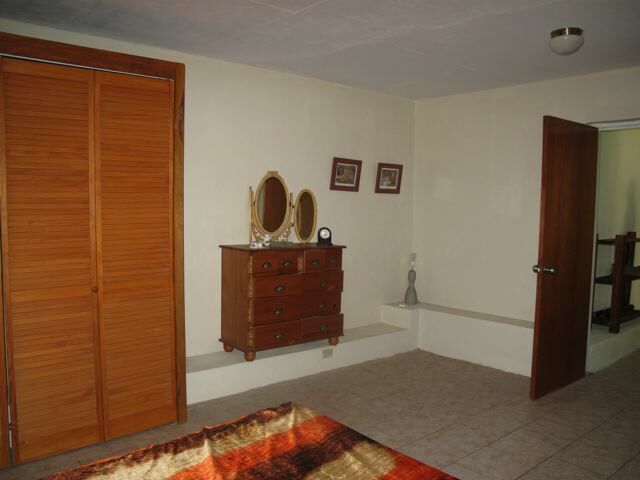 This lovely apartment is fully secure and is surrounded by a fenced yard making it pet friendly. 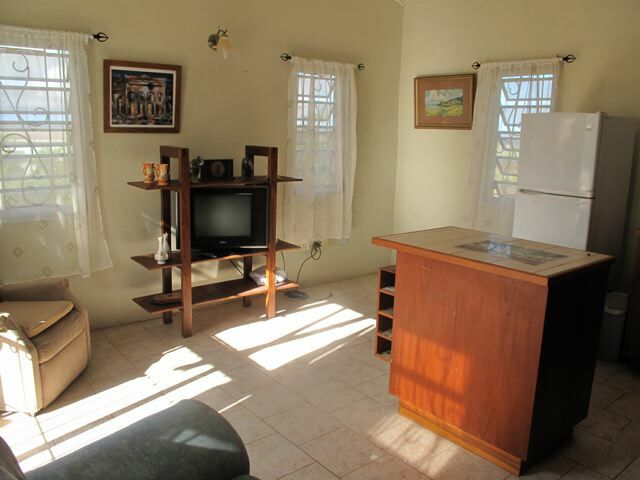 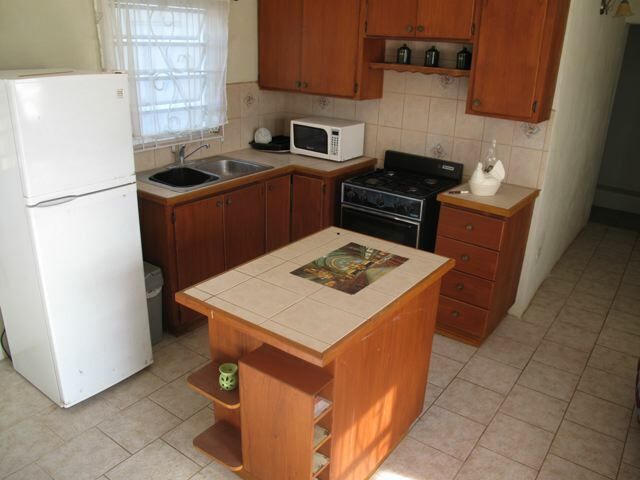 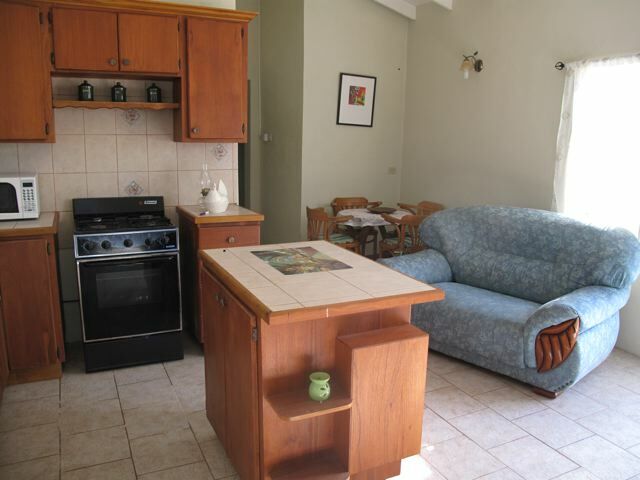 The living and dining area is adequate with a small functional kitchen before the walk way leads to the two bedrooms. 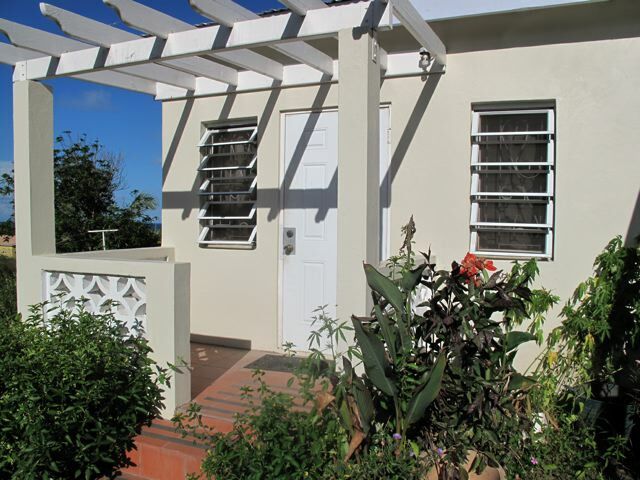 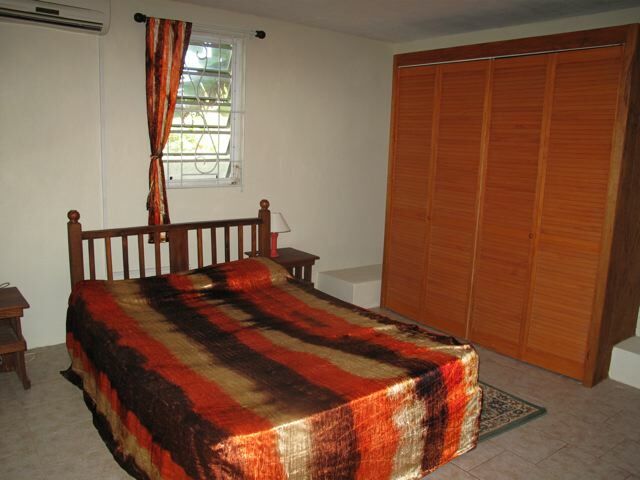 The smaller of the two bedrooms has closet space, windows and air conditioning. 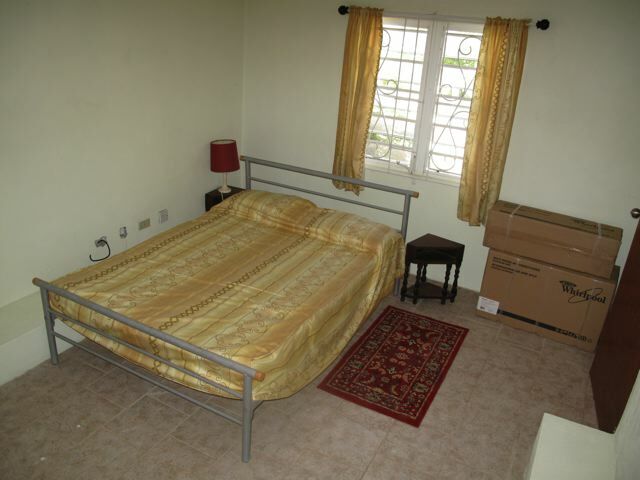 The master bedroom is very spacious and is again air conditioned with windows. 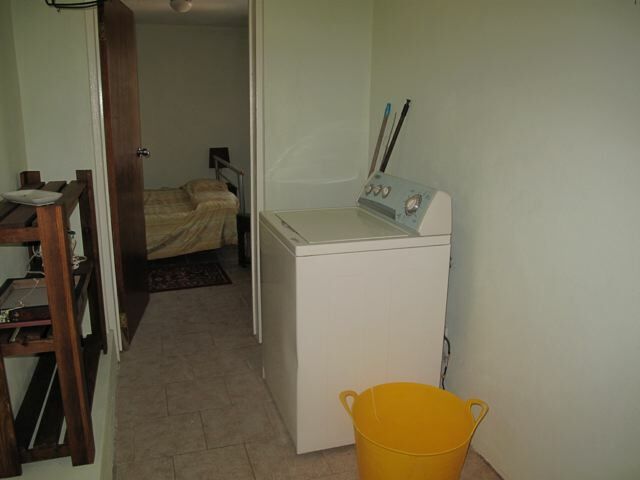 A washing machine (line drying) complete this comfortable property.